The camera's manufacturer Yi is an offshoot of Xiaomi, and it has arguably cemented itself as the quality low-cost alternative to GoPro. 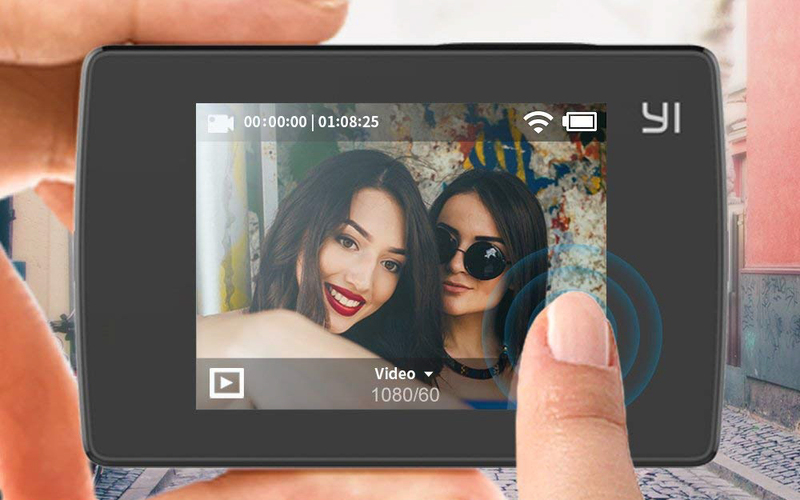 The Yi Lite has a Sony IMX206 sensor, shooting 16MP stills and recording 31Mbps video at a variety of resolutions and frame rates: 4K/20, 1080p/60, 1440p/30, 1080p/30, 720p/120, 360p/240. The camera supports EIS, but only up to 1440p/30. It can be controlled with its 2" touchscreen display, or by connecting your smartphone to it over Wi-Fi or Bluetooth. Sadly, the unit still charges via microUSB, but its 1200mAh battery is rated to capture 130 minutes of video footage. You can store footage on any microSD card, though you'll want to use a fast one for capturing 4K footage. 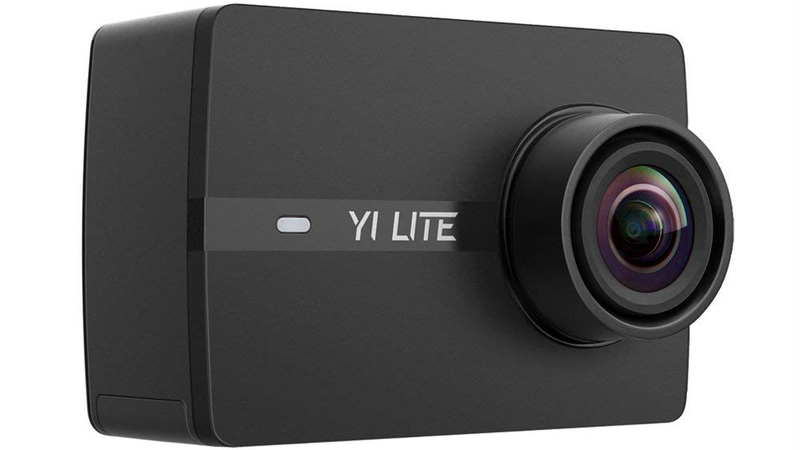 Being a budget action camera, the Yi Lite can't do everything — some notable omissions being the ability to live stream to YouTube, RAW image capture, and better video frame rates at 4K. Yi offers two higher priced alternatives that take care of these issues and more. The Yi 4K can shoot 100Mbps 4K/30 footage, and 2.7K/60 stabilized footage, while the Yi 4K+ lets you capture 100Mbps 4K/60 video, and 4K/30 stabilized video. The pair has an upgraded Sony IMX377 camera sensor, with the latter being the only one to charge via USB-C. The Yi 4K can be had for $100 on Amazon, while the Yi 4K+ is currently selling for $210 (though we saw this drop to $160 just last month).